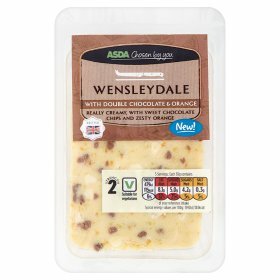 There’s little I enjoy more than chocolate orange and cheese, so when I found out ASDA were selling a combination of the two, I got pretty damn excited about it! 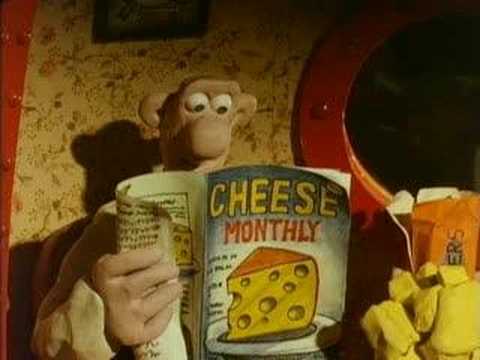 Then I thought about it more and realised it sounds, well, I’d rather have a chocolate orange and some cheese separately, probably not together? But then I haven’t tried it. Strength – Two. Really creamy, with sweet chocolate chips and zesty orange. So it’s chocolate chips and orange zest – I think I’m going to pass – somebody pass me a good old Terry’s Chocolate Orange. 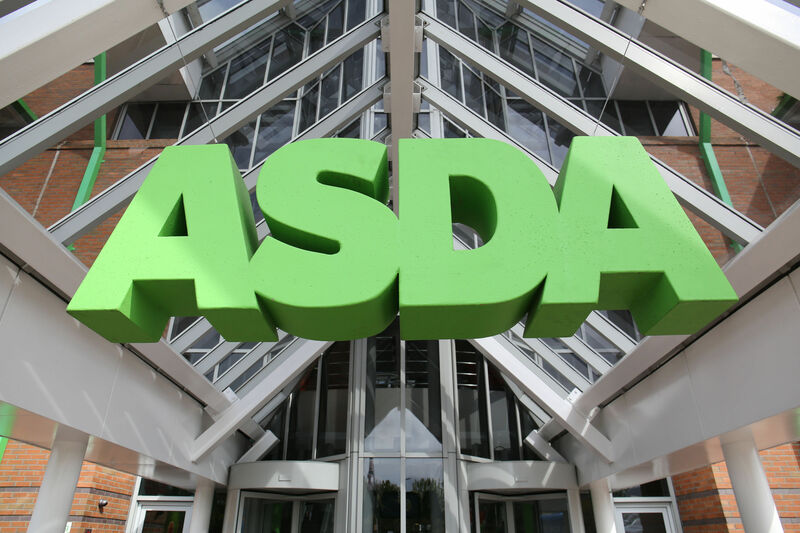 ASDA have been getting seriously cheesy this year, they’re also selling their own cheese advent calendar, so you’ve got a nibble each day as the big day approaches. 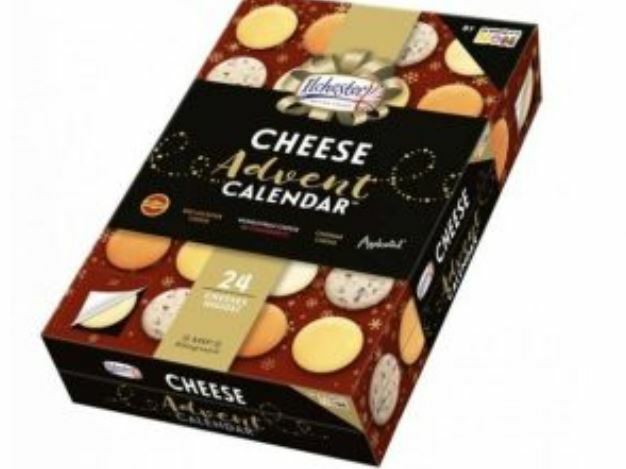 The calendar features 24 individually wrapped cheeses in five different varieties such as Applewood, Mexicana, and Jarlsberg. A major new study found low-fat diets could actually increase the risk of an early death by ‘almost a quarter’. Say what? 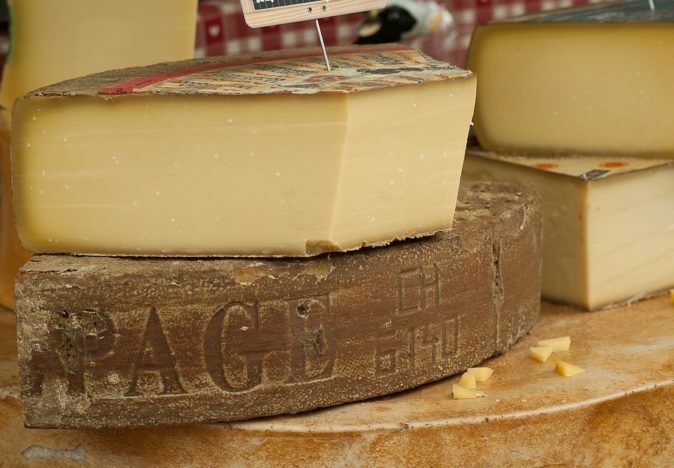 This wonderful research was carried out as part of the Lancet study, which looked at 135,000 adults and found those who cut out fats had ‘far shorter lives’ than those enjoying plenty of butter, cheese and meats, writes The Telegraph. Researchers said the study was at odds with repeated health advice to cut down on fats and those who followed the advice tended to eat ‘far too much stodgy food like bread, pasta and rice’. Those who ate the highest levels of carbs, refined sugars found in fizzy drinks and processed meals, faced a 28 per cent higher risk of early death. 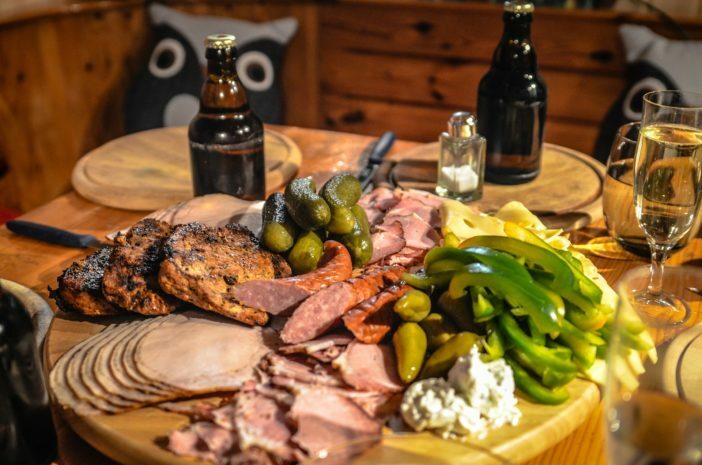 While the NHS warns people against having too much saturated fat, the latest research found those who had a lower intake raised their chances of an early death by 13 per cent compared to those eating ‘plenty’. Our data suggests low fat diets put populations at increased risk for cardiovascular disease. Loosening the restriction on total fat and saturated fat and imposing limits on carbohydrates when high to reduce intake to moderate levels, would be optimal. According to Dr Mente, to achieve the right balance of fats and carbs in your diet, 35 per cent of calories should come from fats. Pass me the meat, cheese and butter. Now!